We Are On Call For You, 24/7! With more than 30000 mobile service units in immediate contact, we can come to you when and where you need us. Our vehicles are operated by experienced technicians and are fully-equipped with everything needed to get you back in operation or safely to one of our service facilities. 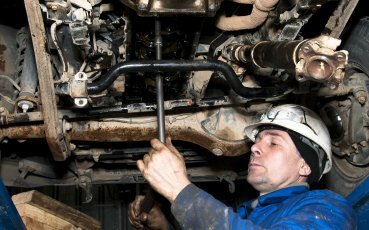 We can repair a vehicle at your job site, on your yard or provide 24/7 roadside assistance. Original truck parts can make a world of difference to your operational efficiency. At Truck Repair Line, we provide tires, engines, suspension parts, headlights, batteries, brakes and more. Our roadside assistance and breakdown coverage services assist truck and trailer drivers to get back on the road. Whether you have suffered a mechanical failure or parts, we are there for you. 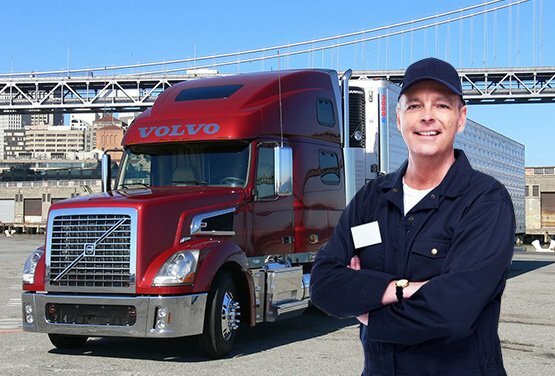 Finding the right truck repair service on the move can be quite challenging? We offer commercial truck parts, towing service, truck repair service and much more for drivers facing troubles on the road. Don’t let a shortage of skilled technicians stop your shop from working. Whether you are short staffed, expecting a temporary increase in workload, or looking to control your overhead costs, our mobile technicians can be the help you need. Our technicians bring all the tools and equipment needed to complete your job and always follow safety guidelines and best practices when performing work for you. Need an emergency truck mechanic you can trust? Look no further! Call us and we will send a repair specialist to your location. We understand that when your truck breaks down, it costs you time and most of all, money. Our goal is to get you back to moving as quickly as possible without all the hassle and high cost. Since we are an independently owned shop, we’ll treat you with a smile and give you the service you deserve. We provide you diagnostic readers for electric sensors, ECM, diagnostics, and more. We have a wide selection of parts in stock, including brakes, water pumps, U-joints, lights, and hundreds of other items. Need an extra key? We can cut keys for most makes and models of trucks while you wait.